Certain misconceptions exist among the general public about FHA Loans, specifically in terms of qualifying for a second FHA Loan after a previous foreclosure or short sale and in regards to eligibility for having multiple loans at the same time. Before getting into the information relevant to qualifying for a second loan, it is important to understand the basics of the FHA Loan. 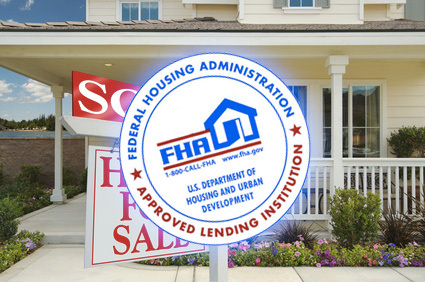 An FHA loan is an insured mortgage by the U.S. department of Housing and Urban Development. The FHA is not lending money; it is guaranteeing reimbursements to lenders in the event that borrowers default on the loan. 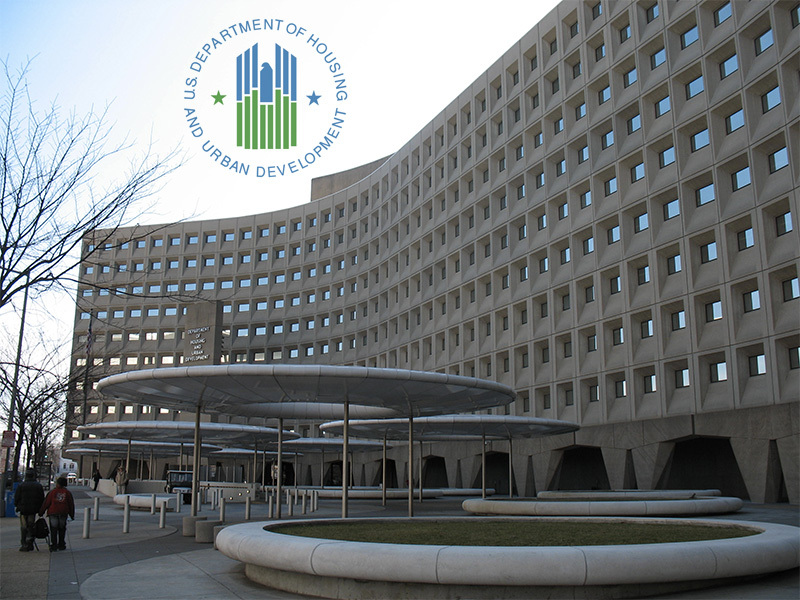 The FHA loan is best for buyers looking to own single family homes, condos, mobile homes, one to four multifamily homes and homes in need of rehabilitation, including already owned homes requiring improvements. FHA loans are among the easiest loans to qualify for. They offer lower down payments and credit score demands; in addition, these loans are assumable, making them a very popular option among buyers. 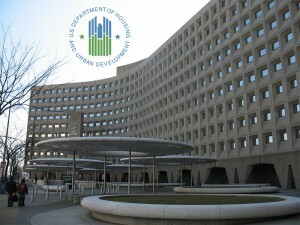 Qualification requirements for the Federal Home Loan Centers FHA loan include minimum credit scores of 580 or better, two years employment with consistency, lawful U.S. residency, an adequate down payment and a mortgage plus monthly debt of less than 43 percent of the potential owners’ total income. Down payments for the FHA Loan are usually 3.5 percent. Borrowers may qualify for a grant or down payment assistance however, reducing the payment to as low as one percent. Additionally, down payment funds can be gifted from another party. It is also permissible for an applicant to have a co-borrower, who does not need to occupy the property. For example a parent can cosign for their child. Myth one: I previously foreclosed on my mortgage and as a result am now no longer eligible for another FHA loan. False, there is no limit on the number of times a person can use this loan. As long as the potential home owner is not delinquent on any type of federal debt, FHA has paid off their first loan, and the borrower meets the minimum requirements they may qualify for another FHA loan. After a foreclosure, an individual may receive another loan in as little as 12-36 months. Myth two: I would like to purchase another home, but because I already have an FHA loan I cannot qualify for a second. Also false, in certain situations borrowers may use a second FHA loan in conjunction with the first. In this situation the borrower must be current on all payments, have no accounts in collection (in the past 12 months), and be able to afford a second loan in terms of debt to income ratio. In addition to this, there must be an appropriate need for the new home. Situations in which a second loan would be deemed appropriate are as follows: a family or individual is relocating or the size of a family has increased or decreased to the point a second home is a necessity. Interested applicants for an FHA loan are encouraged to contact us to determine eligibility.